Discover the best of Manhattan and the Hamptons. Valid until November 15, 2018. 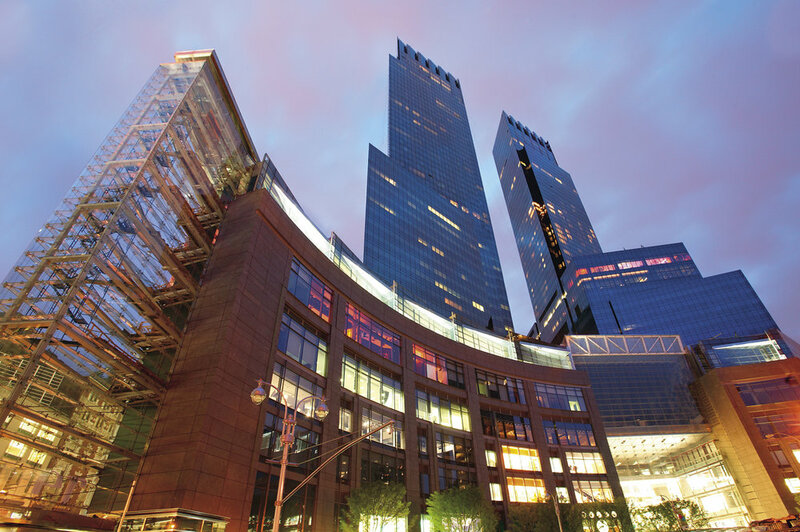 Two-night stay at Mandarin Oriental, New York, followed by a two-night stay at The Inn at Windmill Lane inclusive of car service to Amagansett, New York. 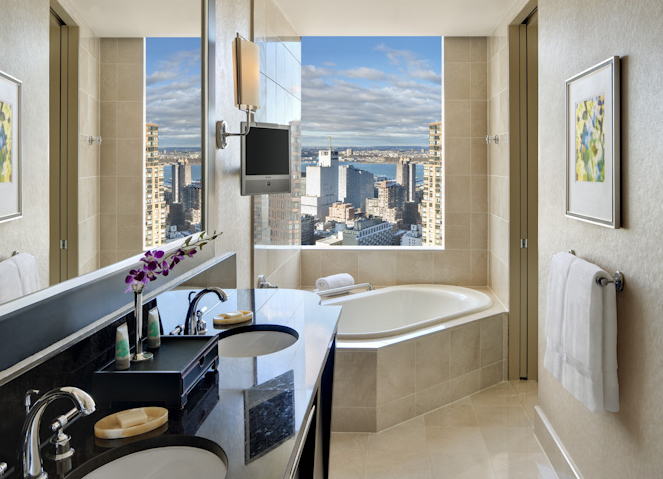 - Two nights of accommodation, double occupancy, in a Hudson River View Room. - Daily American breakfast in Restaurant Asiate or in-room dining for up to two guests. 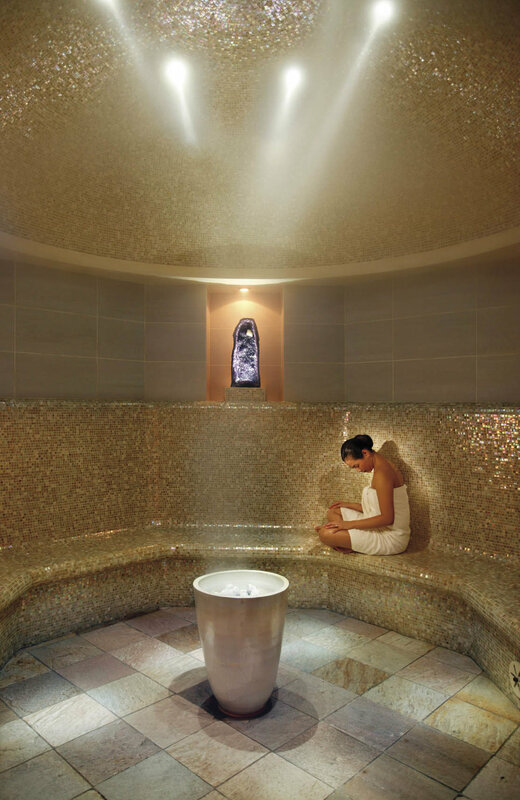 - Two 1 hour 50 minute Oriental Qi treatments at The Spa at Mandarin Oriental, New York (one per guest). - Three-course Cocktail Progression for two guests at The Aviary NYC. - One-way luxury car service to The Inn at Windmill Lane for up to two guests. - Two nights of accommodation, double occupancy, in a Suite or Cottage at The Inn at Windmill Lane. 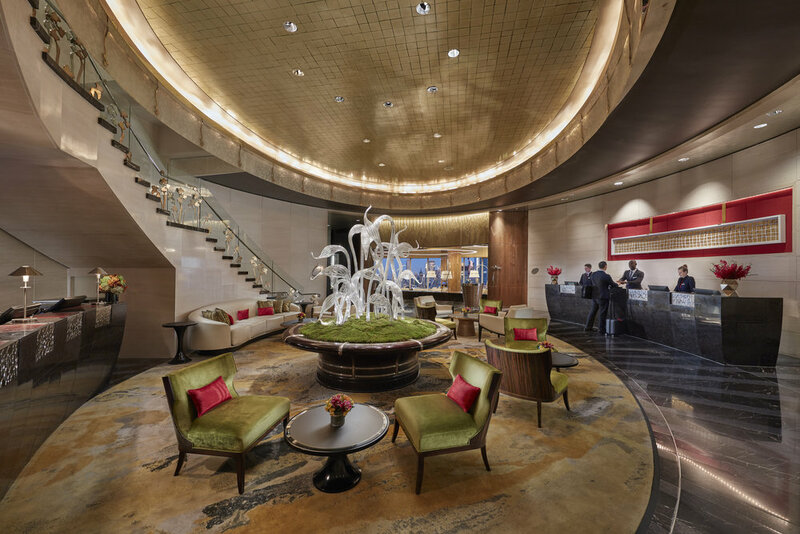 - Hampton’s inspired Welcome Amenity. - Daily Continental Breakfast for up to two guests. Rates for the four-night Hamptons Getaway package start from USD 5,716, excluding taxes, gratuities and fees for both properties from July 26, 2018 through September 15, 2018 and start from USD 5,146 from October 1, 2018 through November 15, 2018.